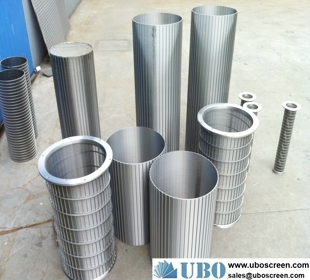 ---Filtration list--- stainless steel reversed.. sell Continuous Slot V W.. woven wedge wire screen.. sell conical centrifuge .. Rod Based Continuous Slo.. Hand pump jacket sand se.. wedge wire Screen for Se.. sell trommel screens.. Wedge Wire Wrapped Scree.. V-shape wire slot screen.. wedge wire johnson scree.. Wedge Wire Screen.. paper machine screen.. Sophisticated anti-aroun.. stainless steel water we.. wedge filter tubes.. Wedge Wire screen cylind.. well screen for water we.. Stainless steel Wedge wi.. SS316 Resin Traps collec.. 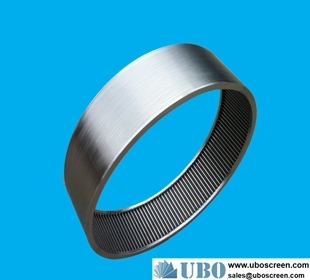 Surface Intake Screen su.. stainless steel316L resi.. 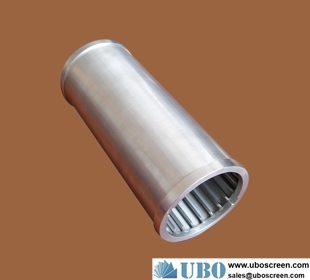 Effluent screen manufact.. sell Tee Intake Screens .. stainless steel304 resin.. stainless steel water in.. water intake screen Prod.. stainless steel304HC scr.. SS321 resin capturer for.. passive surface water in.. ss304 316 316L resin cap.. stainless steel flanged .. AISI316HC media capturer.. ASTM304 wedge wire flang.. water intake screens.. SUS304 Resin Traps for r.. Wedge Wire Screen Filter.. 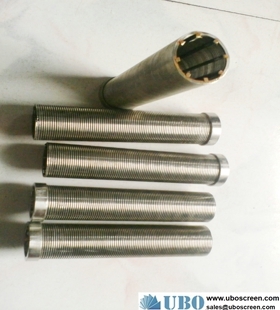 Single tube type water s.. filter nozzles water tre.. filter nozzles water tre.. filter nozzles boiler wa.. Composite ion exchanger .. Mixed-bed-Ultrapure equi.. sell water filtration co.. 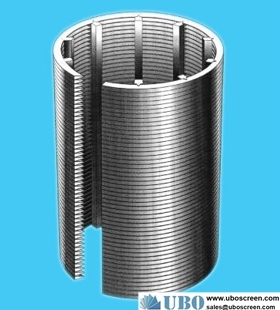 Screens resin traps.. Header and Hub Laterals.. Hub Laterals.. Resin traps/strainers.. Lateral Screens supplier.. Wedge Wire cylinders are.. Hub lateral systems.. Resin trap strainer & me.. carbon steel separation .. Hub Laterals Filter manu.. AISI316 Hub lateral syst.. air sparge header assemb.. stainless steel header a.. Laterals distributors co.. Header lateral/hub later.. SS candle filter.. Resin Trap Screens.. inlet distributors.. 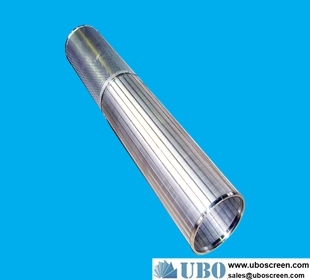 Profile Screen Laterals.. ASTM316L wedge wire hub .. SS304 wedge wire distrib.. 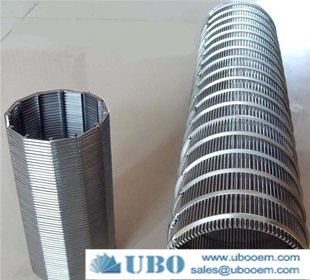 Stainless Steel Wedge Wi.. stainless steel screen h.. SS316L Wedge Wire Strain.. 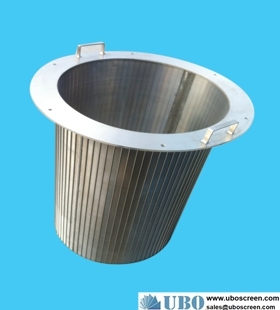 Stainless steel316L wedg.. SUS316HC filter strainer.. 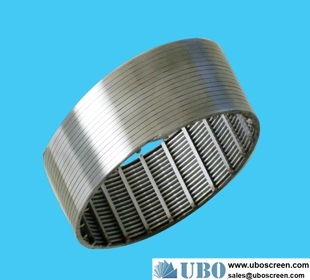 Stainless steel316 wedge.. stainless steel reversed.. sell Rotary Screen Filte.. Rotary drum screen.. Screen for Self Cleaning.. Screen for Self Cleaning.. Rotary Juice Screen.. sell Industrial Rotary d.. 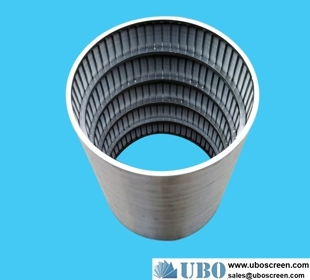 The outflow pressure scr.. The outflow pressure scr.. Internally-fed rotary sc.. 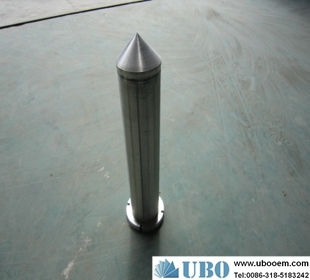 Stainless steel Internal.. sell Rotary Screen Waste.. Centrifugal Vacuum Filte.. reversed slot tube.. Run down screen.. Rotary Drum Fine Screen.. Rotary Screen Wastewater.. sell reversed slot tube.. fed Rotary Screen.. 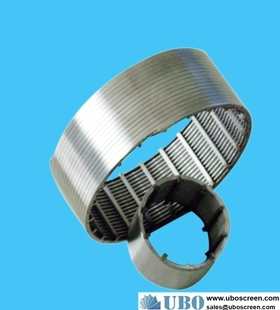 Rotating Cylinder Sieve.. reversed sprial screen.. sell fed Rotary Screen.. 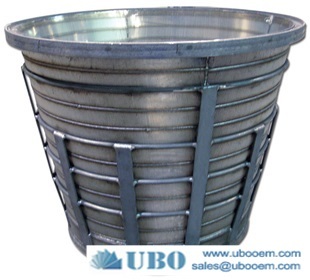 Rotating Cylinder Sieve.. conical basket strainer.. reversed sprial screen.. stainless steel reversed.. conical basket strainer.. stainless steel Bar Rota.. 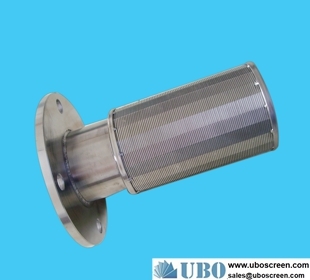 Centrifuge screen basket.. reversed slot screen.. sintered industry basket.. pressure screen slotted .. 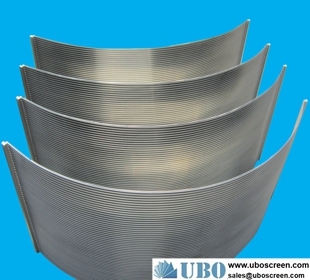 Stainless steel reversed.. pressure screen slotted .. reversed rolled continuo.. wedge wire pressure scre.. wedge wire screen&consum.. reversed rolled continuo.. 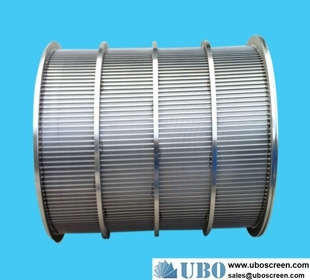 Rotating drum sieve.. Rotary Screen for Wastew.. SS304 rotary screen drum.. Separator Screening Bask.. 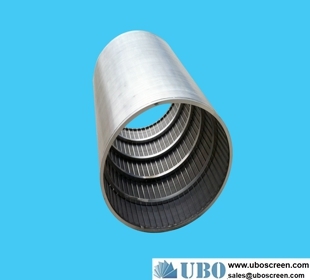 Pulp and paper screen.. sell Rotary drum screen .. outflow pressure screen .. galvanized separator scr.. Bar Rotary Drum Screen.. Rotary Separator Screens.. Rotary Separator Screens.. 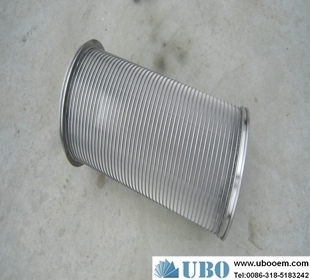 Duplicate Fibre Separato.. stainless sieve screen b.. 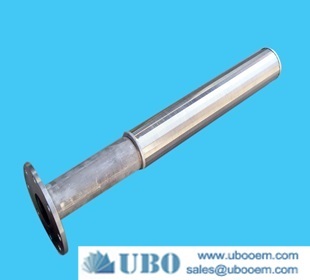 The outflow pressure scr.. 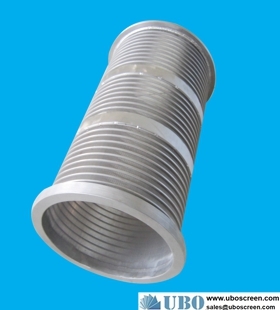 Stainless Steel Milliscr.. sell separator screw scr.. 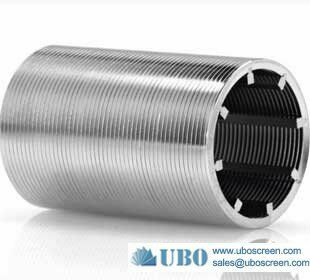 Stainless steel201 cylin.. AISI316 Centrifugal Scre.. AISI316L Screen for Self.. SS316L Screen Compactors.. Cylindrical Stainless St.. Non Slip Walkway.. Tilted Louver Cladding T.. Screen Nozzles.. brass fitting for nozzle.. 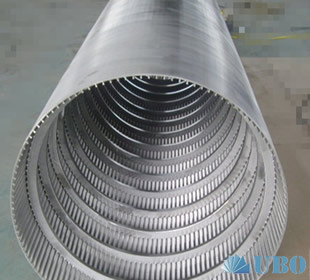 Stainless Steel Water Sl.. Wedge wire column strain.. stainless steel water we.. water well screen pipe.. 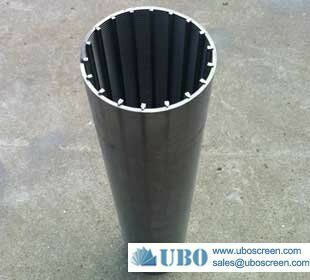 Drum Screens.. Wedge Wire Distributors.. Wedge wire slot cylinder.. Wedge Wire Screen Cylind.. wire wrap well screens..